In this facebook presentation, I have tried to explain the systematic expansion of al-Mirghani Arab families into Eritrea and how they are still capable of colonizing Eritreans, the conquest of Axum [holy] city, and our destruction from the main cause of our suffering. 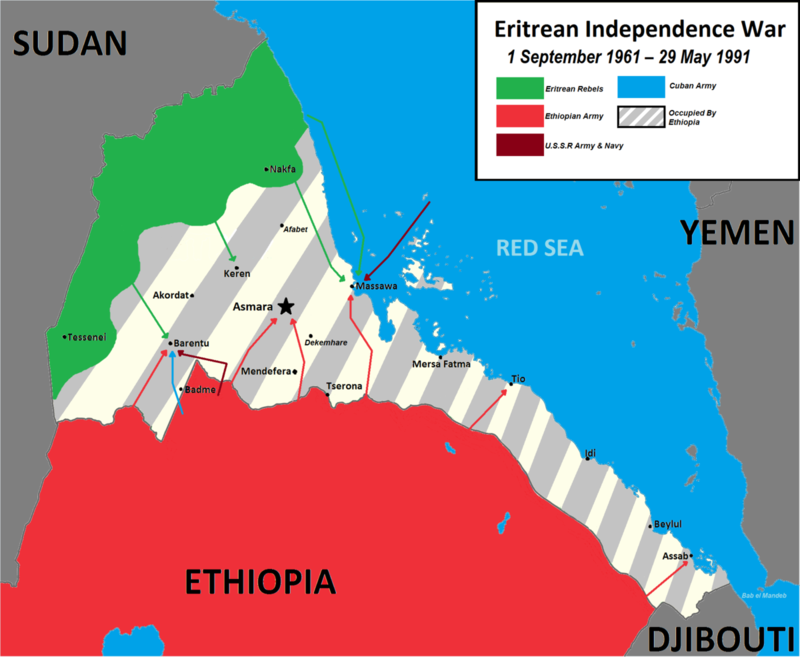 In my argument, I tried to explain how the Italians(Europeans) and Arabs cooperated to colonize Eritrean people so easily. I tried to explain how the al-Mirghani royal family were able to launch a struggle from their base Kassala, and expanded easily to the highlands while still targeting Axum.